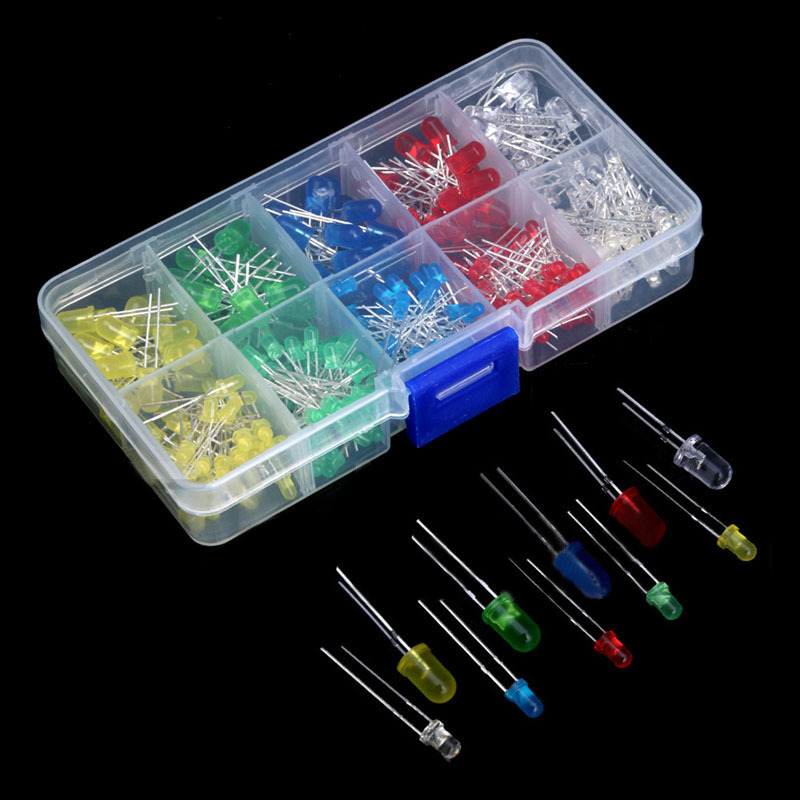 The kit requires some soldering electronic technology, is able to recognize the device and welding. Entry-level machine is essentially without debugging, as long as carefully follow the instructions to assemble kit, you can install successfully. This package is the classic “PIXIE” (“shoes”), low-power transceiver. 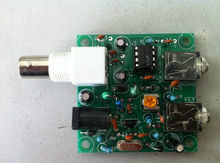 This is a very small volume of simple 40 meter band micro-power amplitude telegraph transceiver uses a 9V square battery. 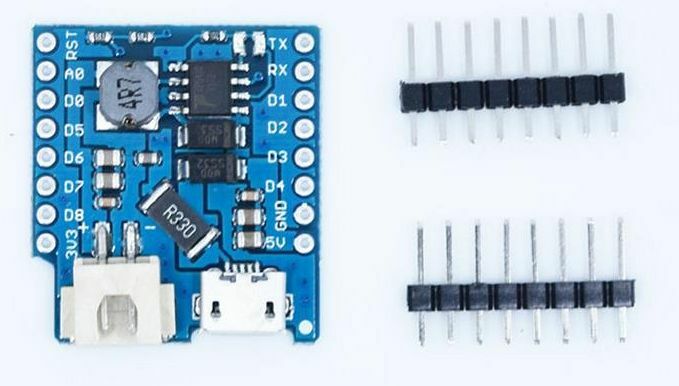 This circuit first by foreign design, its frequency stability, selectivity is poor, but reception is good, code readability is strong, is the most basic entry-radio enthusiasts choice! If you want to achieve better results, set the antenna performance can not be lower than the level of the entire length of a half-wave dipole antenna. Simple Barron also need to be used in conjunction. Antenna should be far away from interference sources, such as fluorescent lights, computer monitors, switching power supply and other equipment, as far as possible with coaxial cable feeder to minimize possible interference received, select broadcast interference as possible in the morning or late at night listening to small to obtain SSB signal and CW signals to listen to best effect.